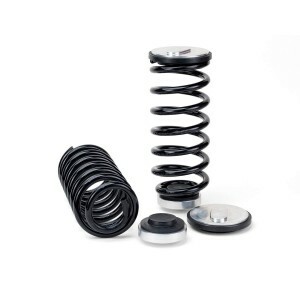 While air suspension provides a smooth ride and load leveling, many customers with a history of air suspension-related issues opt to convert to traditional suspensions. 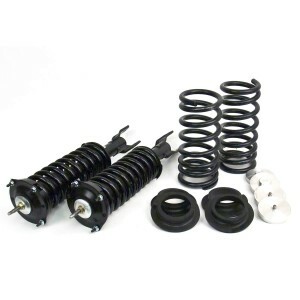 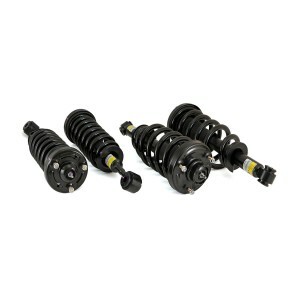 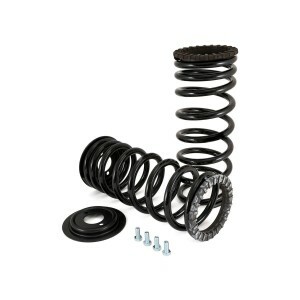 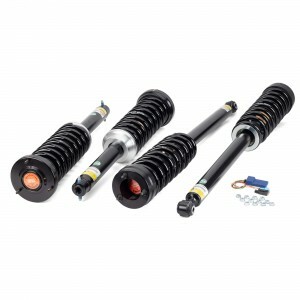 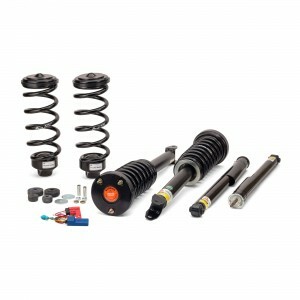 For these older vehicles or those with a multitude of air system issues, Arnott offers Coil Spring Conversion Kits expertly designed to replace a vehicle’s failing air suspension components with traditional steel springs. 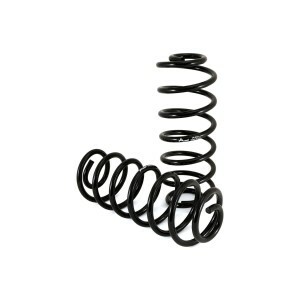 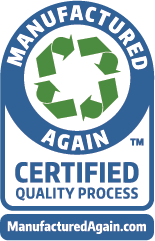 All of Arnott’s coil springs are made from U.S. steel and are designed and tested to provide a great ride along with many years of trouble-free driving. 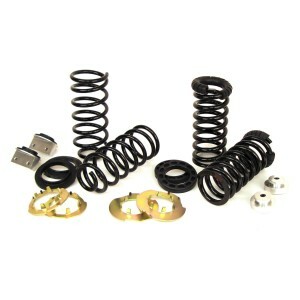 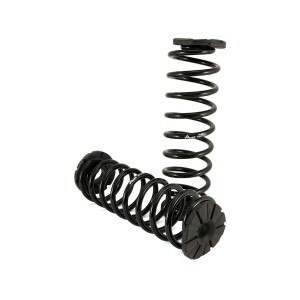 Coil Spring Conversions are not for every car. 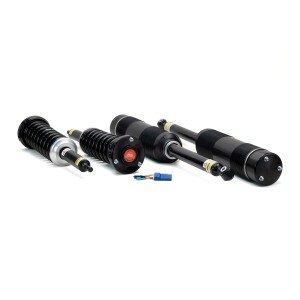 Customers who tow larger trailers or often carry large loads may need to retain the auto-leveling functionality found in air suspension. 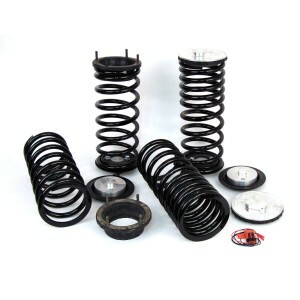 While coil springs are designed to provide an excellent ride, converted cars carrying larger loads may sag in the rear, causing headlights to aim in the wrong direction.